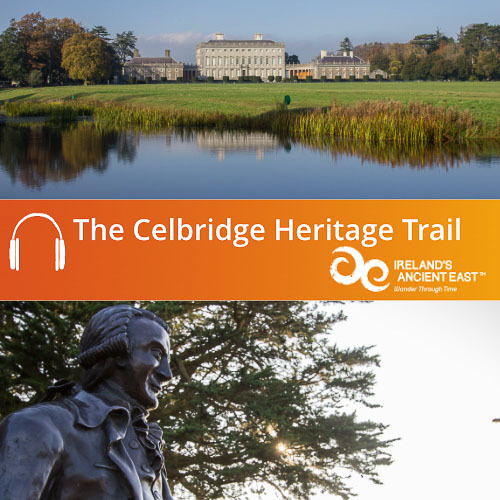 Welcome to the Carlingford Heritage Trail. 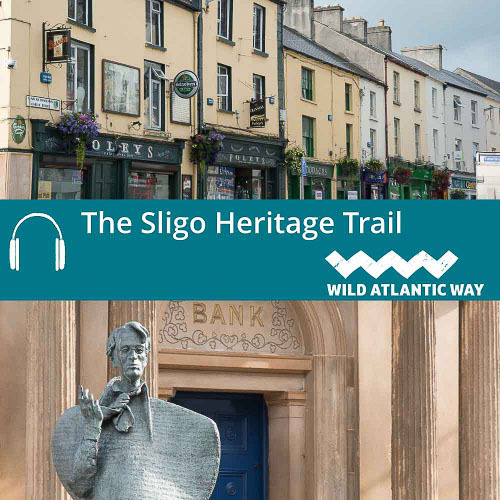 During the course of this audio guide, we will take a tour around the atmospheric streets of Carlingford to discover many of the stories that hide around every corner. 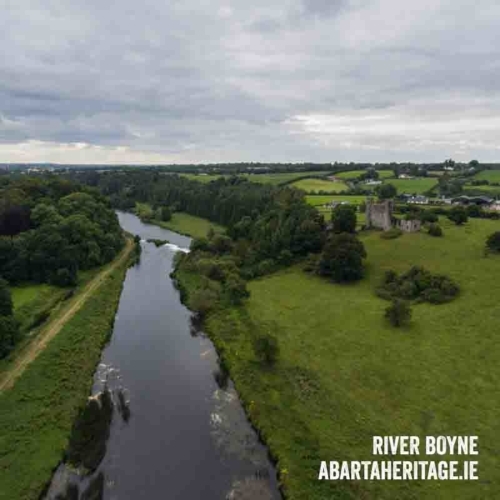 Located in the north-east of Ireland, nestled between Slieve Foy and the majestic beauty of the Mourne Mountains, Carlingford is an atmospheric town that still retains its medieval character. 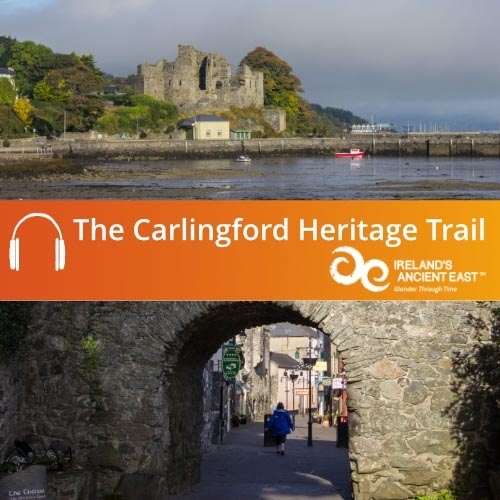 On our journey you will hear tales from ancient legend, experience life in the medieval town, and discover how Carlingford developed into the wonderful town it is today. 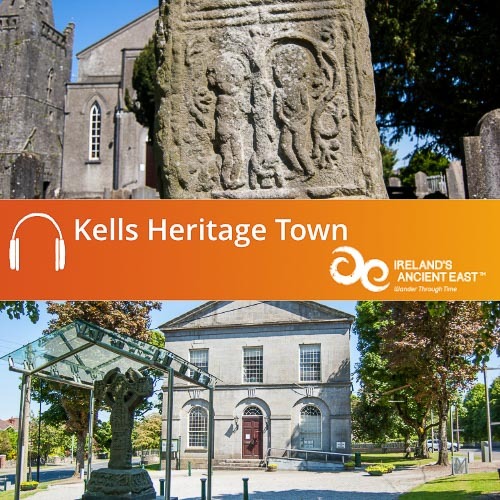 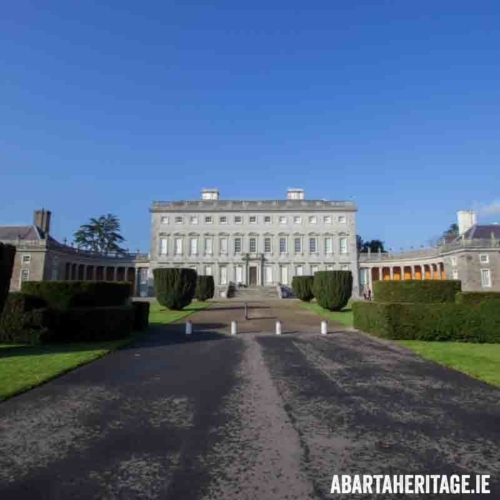 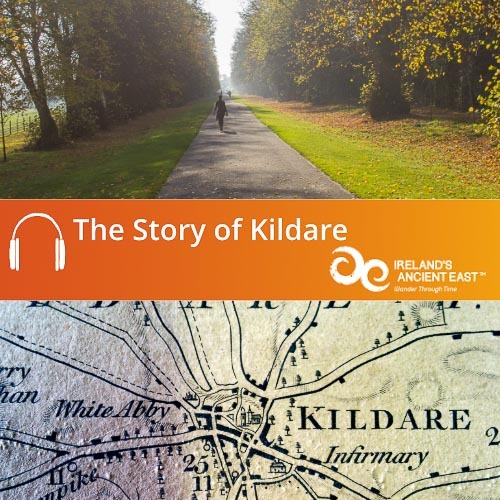 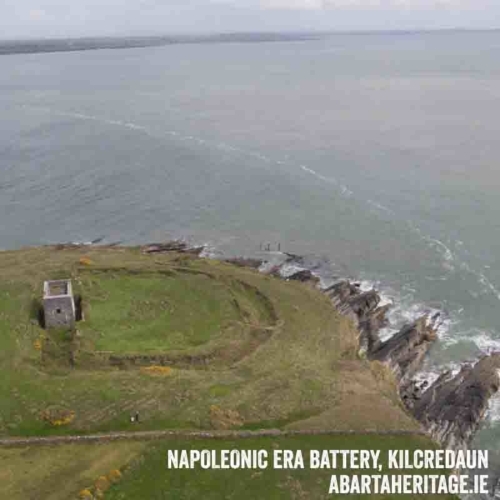 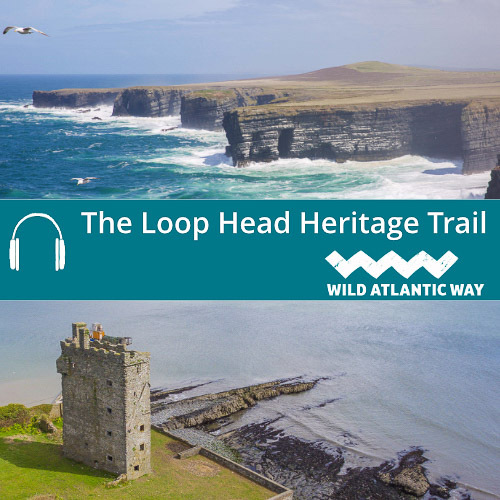 This audio guide was produced by Abarta Heritage on behalf of Carlingford Heritage Trust. 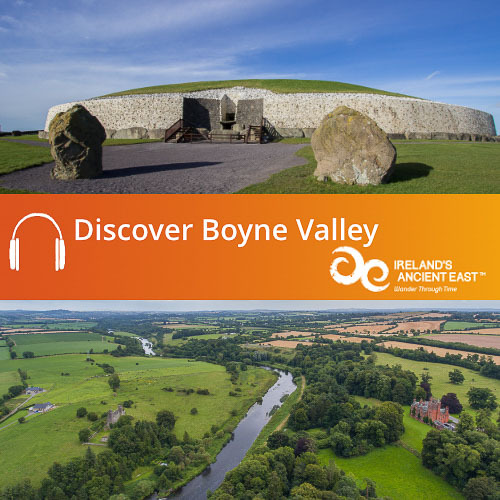 The production was funded by the Irish Walled Towns Network and the Heritage Council of Ireland.